There are countless reasons – great food, cheap prices, a central location – that Little India has become Singapore’s backpacker hub. If you’re planning to stay here too, these are our picks for the best hostels in this colourful neighbourhood. Little India has become Singapore’s backpacker hub. The boutique Bunc@Radius Hostel is one of the newer hostels in Little India and it certainly feels like it with hotel-quality bedding in its pods, chic communal bathrooms and brand new guest computers. Half the hostel space is communal area where you can relax with a proper cup of coffee or soak up the tropical sun on the patio, and the staff organises free events like movie nights and walking tours of Little India. 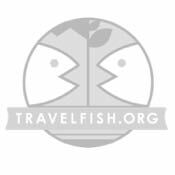 The higher prices (pods start at around $30 and privates around S$90) see Bunc attract a more flashpackery and Southeast Asian crew than some of the other backpacker hostels in the area. Note their WiFi can be very patchy. Half the fun of staying in hostels is meeting other travellers, and for that we heartily recommend The Inn Crowd. This popular hostel is always filled with gap-year types who come for the hostel parties, barbecues and city tours by scooter. 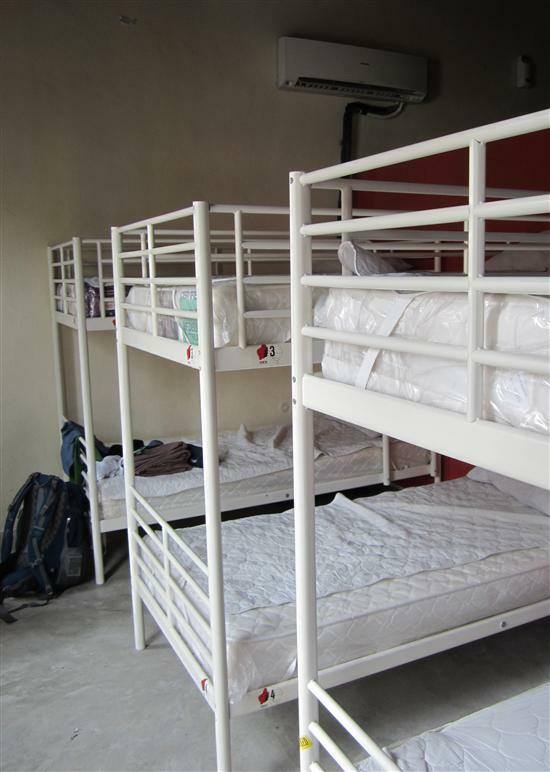 The dorm rooms are a little cramped, but for S$20 it’s a clean, air-conditioned place to sleep with a social feel. A clean, air-conditioned place to rest your backpack. Another fun hostel is the Prince of Wales Little India, which is right above a pub of the same name. The second level has been turned into one big, breezy mixed-dorm room with bunk beds and lockers. You’ll meet both locals and other travellers having a pint in the beer garden and the dorms are a bargain at S$22, including a hot breakfast. At the other end of Little India, long-running The Hive delivers the goods on solid clean and spacious dorms with a backpacker vibe. 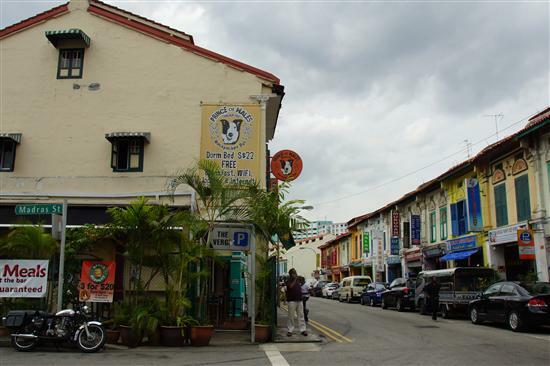 The location isn’t as central as some of the other Little India hostels, but the price is right and there is more space. The staff are switched on too. Further down Lavender Street you’ll reach Rucksack Inn’s latest branch, which has spotless dorms along with some pods. It lacks the rooftop garden of the neighbouring Green Kiwi, but we found the staff here to be far friendlier. Last but not least, the quite new but very compact Vintage Inn over on Racecourse Road offers affordable single and double pods in amid some great Indian eating, and is very conveniently placed for Little India SMRT. Clean and well managed, think of it as Bunc, but on a smaller scale.